I think that February, the shortest month of the year, often seems like the longest month to me. Halfway between the joys of the holidays and the beauty of Spring, February feels to me like the dullest of months, and the weather we have been having here in the Lehigh Valley has not been very helpful - when it is not raining, it is nothing but grey skies. 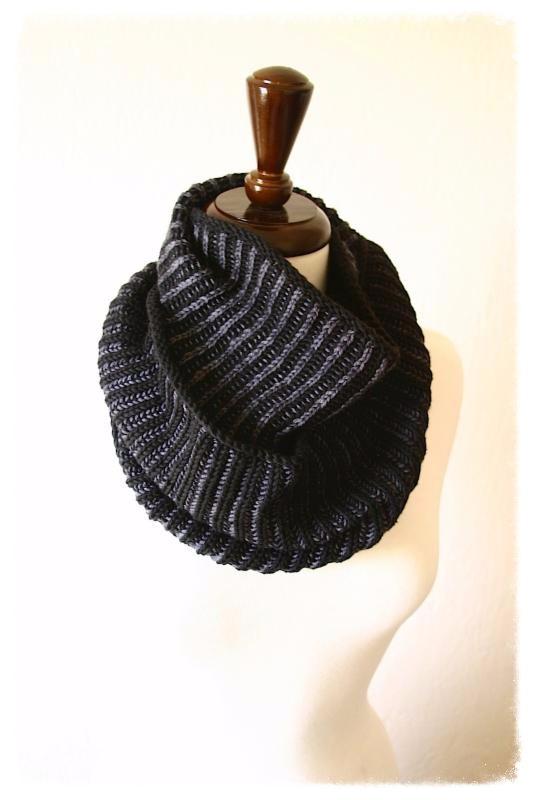 Thank Heavens for our knitting and crocheting - all of the fiber arts! - keeping us going through until we can see signs of Spring! Of course, there is one bright spot mid-month - Valentine's Day! Wouldn't a Conversational Threads Gift Certificate be a perfect gift to receive for Valentine's Day?! You might want to drop a hint or two to your special someone as to where he/she can get the perfect gift - 6 S. 4th Street, Emmaus!! ! Then, you can use your new Gift Certificate on some of all the wonderful new Spring yarns arriving daily at the shop! 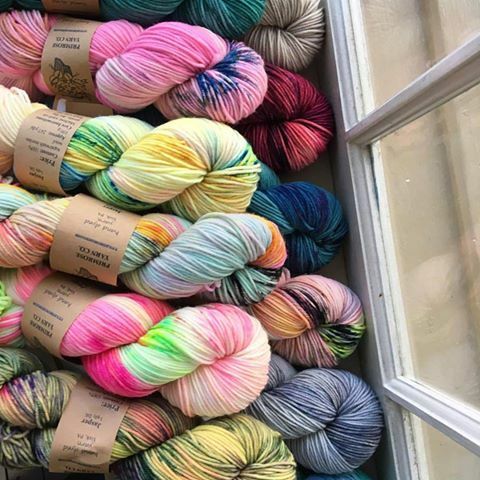 Join us for the day with Kelsey Stephens, dyer extraordinaire of Primrose Yarns, THE up-and-coming indie-dyed yarn company rising quickly to the top of the ranks of indie-dyed yarns. Kelsey will be bringing with her a great assortment of her fabulous yarns available for sale at Conversational Threads this one day only! Join Kelsey Stephens of Primrose Yarn Company to learn more about using and choosing colors for your projects! Students will learn color matching techniques, and color theory to assist them when choosing yarn for multiple color projects. The basics of the color wheel will be addressed and how to apply that knowledge when choosing yarn. The 412 Community Space is less than one block - just around the corner - from the Conversational Threads shop, and is handicapped accessible. 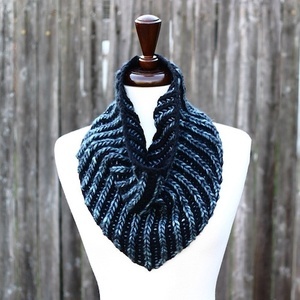 Learn the lovely Brioche stitch in this class, and then let Lavanya get you started on your own Brioche Hat or Brioche Cowl following her own included pattern. 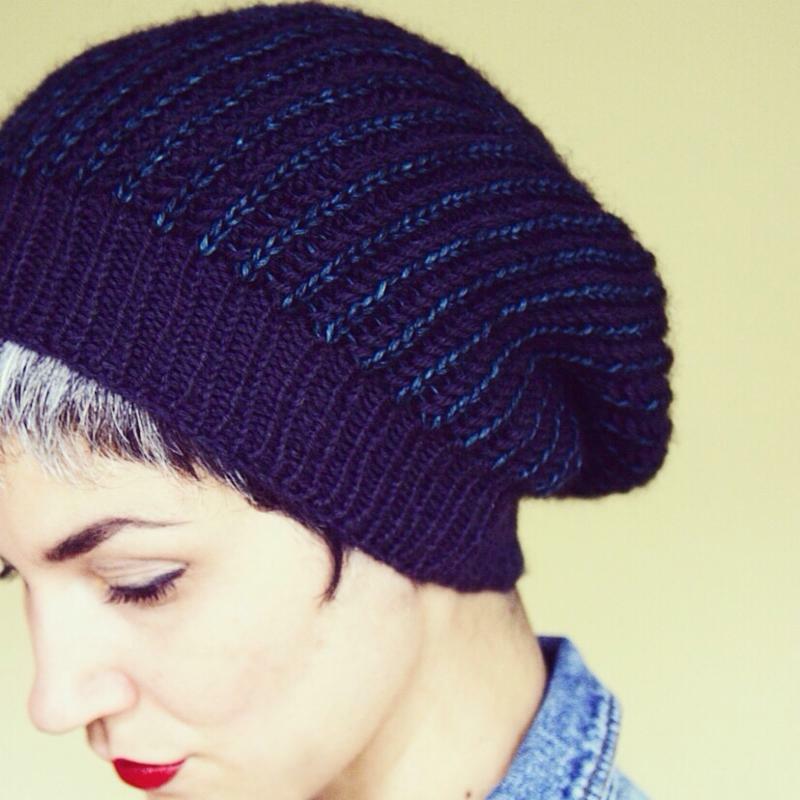 Supplies needed for the hat: Roughly 175 yards of your background color and 100 yards of your foreground color in worsted or DK weight yarn, a stitch marker, and US size 5 and 7 16" circular needles for the DK weight version or US size 6 and 8 16" circular needles for the worsted weight version. Supplies needed for the cowl: Roughly 200 yards each of two colors of sport weight or DK weight yarn, US Size 6 - 32" circular needle, and a stitch marker. Call the shop for instructions on homework to be done before the class to be ready to jump right in to learning the wonderful Brioche stitch. 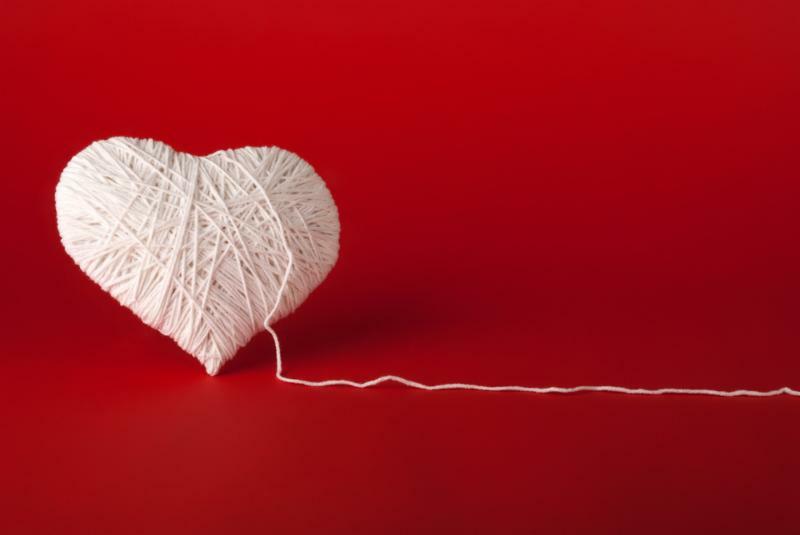 Stop by the shop on Sunday, February 19th, 10 to 5, to see a group of Sock Machine Knitters from PA, NJ and NY as they work their magical sock knitting machines!